This quarters parade might just give me a taste of that wishful dream, as the theme is about Geography and all things worldly. I reckon I'll be bitten by that 'Wanderlust' bug and I'm sure after this blog hop you'll be getting itchy feet too! Here is my contribution. 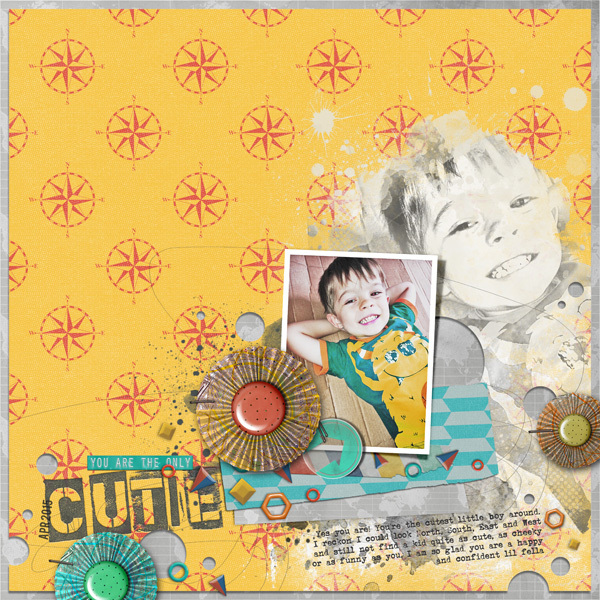 A lil mini which includes 16X elements and 4X patterned papers. 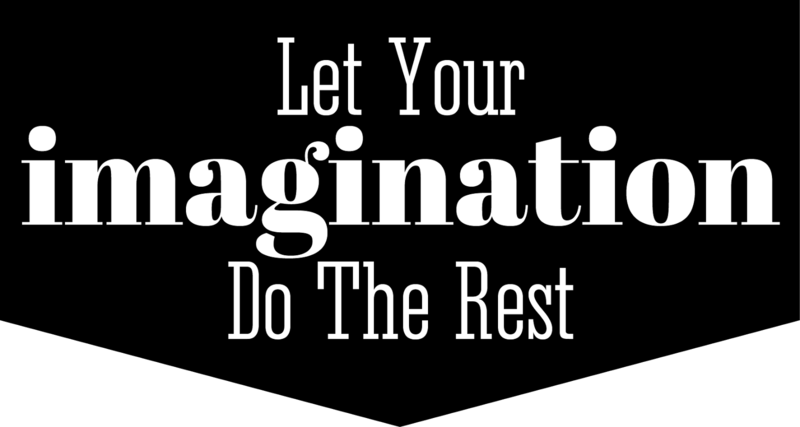 Perfect for creating some fun, adventurous and awestruck pages. To grab it simply click the kit preview or the download button below. 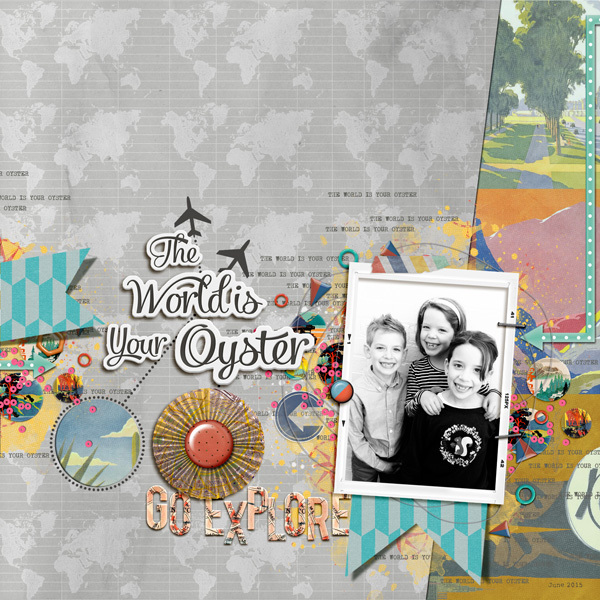 For inspiration check out what the Nifty Gals created using this portion! 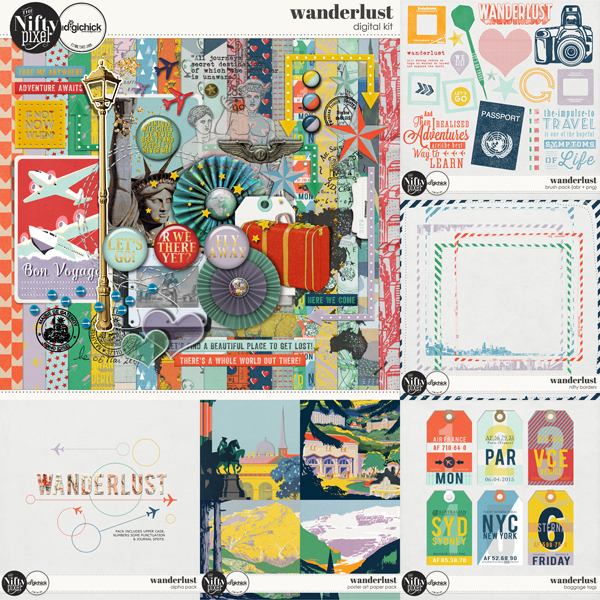 Check out our WANDERLUST Collection! 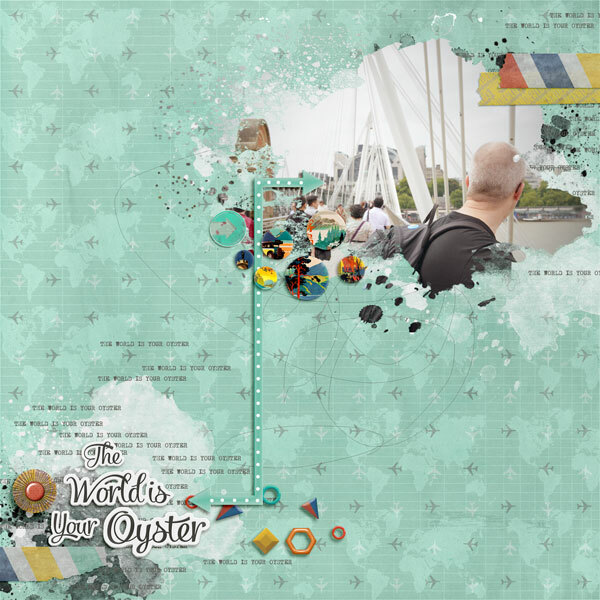 Do you reckon it coordinates perfectly with this DigiScrap Parade? 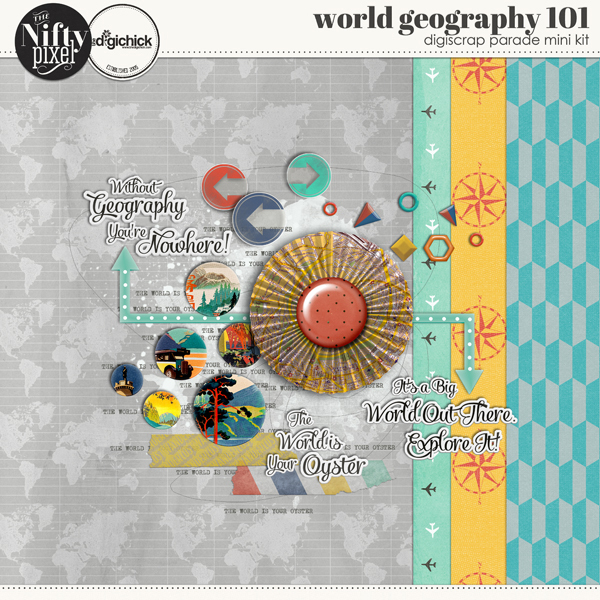 Thanks for participating in the August 2015 DigiScrap Parade! If you're following the Parade route from start to finish, you should have arrived here from AKIZO DESIGNS and your next stop will be DIGILICIOUS DESIGNS. If you get lost along the way, simply head back to THE DIGISCRAP PARADE SITE to view the master list and get back on track. oooh i love the papers, thank you! Thank you so much! Love the mini-kit. Thanks so much for your generous contribution. I love, love, love word art, and yours is perfect for me. Thank you so much! It's perfect! Thanks so much for your beautiful parade contribution. Thank you for the super cool freebie for the parade. So, so awesome. Love the pages created with it as well. Terrific mini. Thank you so much. Very nice, thank you ! Merci ! Awesome, I love this theme! Thank you. Thank you so much for your wonderful mini!! So fun!! Thank you for sharing this beautiful mini -- I especially love the word art! Thank you! Love the texts!